This is the blog of Alison Crowe, Winemaker for Garnet Vineyards and a few other select wineries and projects. “Winemaking. Life. The Dirt” You get a peek into the life of a winemaker, the science and art of grape growing and winemaking, wine country living, winemaker confessions, wine myths demystified…. I am a passionate wine storyteller with a love for everything wine! No wine snobs, no marketing or PR suits, just real dirt from a real winemaker, unfined and unfiltered. I’ve always liked to give people straight talk about wine as I believe there is just too much confusion and not enough plain language being used to discuss wine and winemaking. I grew up near Santa Barbara’s wine country in a little surf town called Carpinteria and am a UCDavis Department of Viticulture & Enology, Spanish and MBA graduate. My first winemaking gig was at Chalone Vineyard where I learned classic Pinot Noir winemaking techniques from Michael McNeill, Michael Michaud and Ed Kurtzman. I then moved on to Byington Winery where I got to work with the Pinot Noir perfectionist, the late, great Don Blackburn. From there I rolled on down the hill to hang out at Bonny Doon Vineyards for about five years where I imbibed (and learned how to make) the Kool Aid at the feet of the master, Jester in Chief Randall Grahm. After a harvest in Argentina working with Michel Rolland, I settled in Napa where I consult for a number of wine brands and projects, including Garnet Vineyards. I get to make Pinot Noir, Cabernet and Chardonnay (and other varietals) from Napa, Sonoma and the Central Coast and I couldn’t be more entertained with this wonderful and wacky world of wine. My goal with this blog is to share some of that with you. 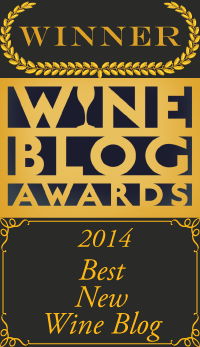 In addition to making wine, I also write about wine and winemaking. My first ever wine writing gig was a consumer-focused wine column in the Davis Enterprise when I was a college student. Since 1998, I’ve written the “Wine Wizard” technical Q&A column for WineMaker Magazine, I published The Wine Maker’s Answer Book in 2007 and still write the occasional article over at Wine Business Monthly. I live just west of downtown Napa with my very supportive husband, wine educator and photographer Chris Purdy, our two small boys, two cats, six chickens and three doves. We like to garden, cook for friends, brew beer and play in the creek….when we’re not out working in the wine business. 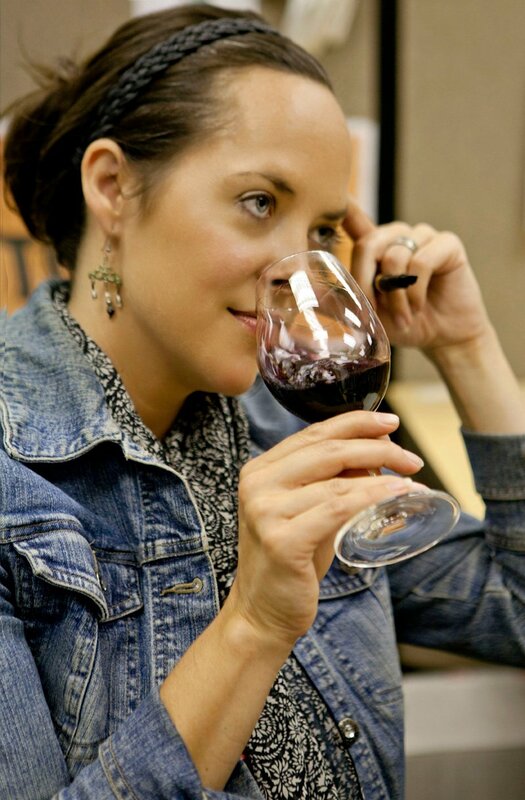 Girl and the Grape is all about “Winemaking, life, the dirt”! Photo Note: All photos on this site are copyright Alison Crowe or Chris Purdy Photography, are otherwise attributed or come from free/fair use sources. Legal: This blog is copyright Alison Crowe 2013, 2014, 2015, 2017. This is not the blog of any wine brand or company but my own personal blog.